Enormous potential! 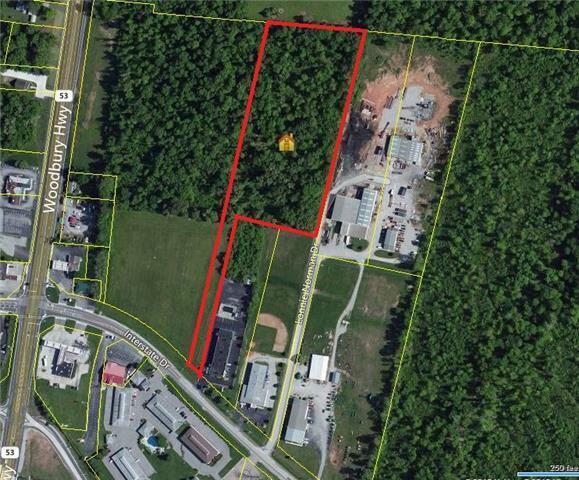 8.49 acres centrally located between Exits 110 and 111 just off of Interstate Drive. Address is estimated for GPS location ONLY.